Trench Collection by Sonia Verardo: Youtube creators day: Roadtrip to Rome! ENG: Hi guys! Most of you already know, this past month I was invited to Youtube Creators Day in Rome, Italy! I decided to participate as I was eager to learn some new tips & tricks of the trade, and also, because I've never been to Rome before! Obavezno pogledajte i vlogice koji su vec live na mom hrvatskom kanalu! Youtube konvencija u Rimu: Roadtrip & tour hotelske sobe! You look fierce in that first picture! Wow! It is like a super model shot. I LOVE it. And I love this outfit as well. 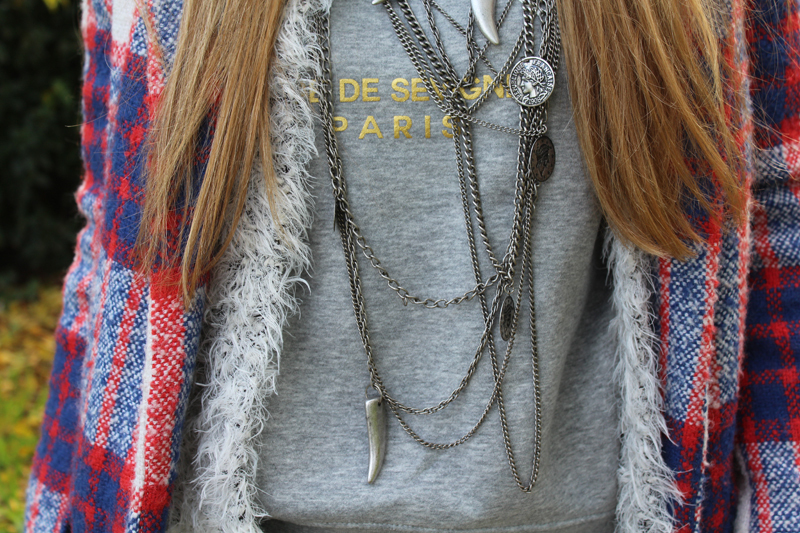 The layering is perfection. Love your vest and hat!